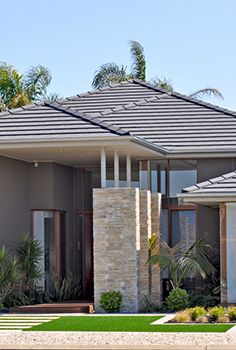 From dream homes to first home owners, Sunshine State Insurance Brokers can provide Home and Contents insurance policies. With two types of cover to choose from insuring your home has never been easier. As the name suggests, this type of cover insures against Accidental Damage to your home and contents, as well as including higher limits for additional benefits (such as jewelry, works of art, cash, etc). Have you ever lost a mobile phone or camera whilst on holiday in Australia? Accidental Damage covers your contents away from your home. Storms, Flood, Fire, and Theft are just a few events that are covered by Defined Events insurance cover. As well as having great additional benefits of its own, this affordable cover is a must have for home owners on a budget. your Contents sums insured need to include all household goods, carpets, curtains and blinds, personal effects, cash and coins. Please always refer to your policy wording (PDS) for full details of cover definitions.